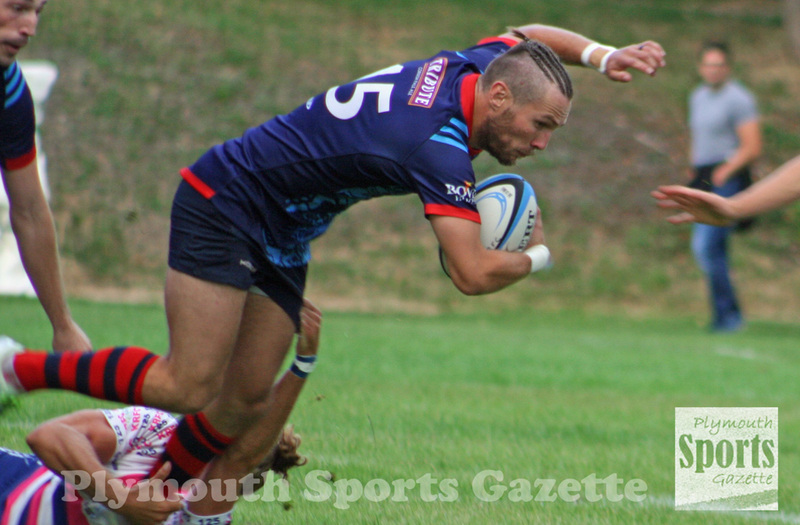 DEVONPORT Services coach Mike Lewis was pleased with his side’s first run-out of pre-season. 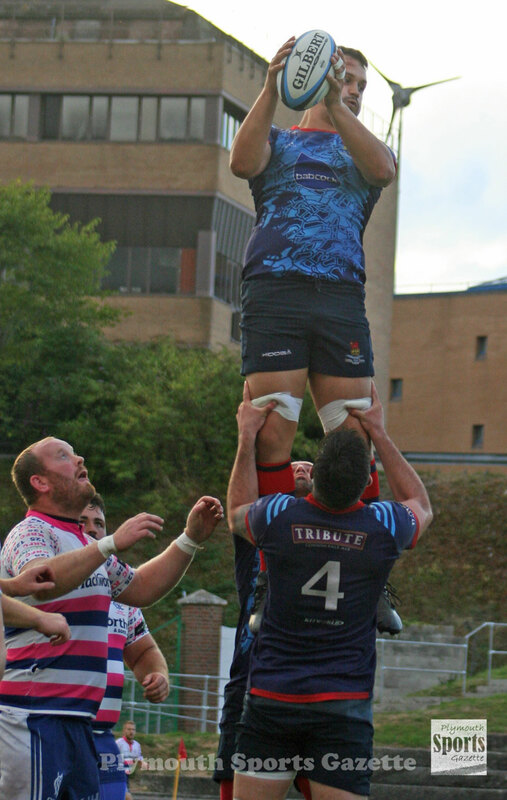 The newly-promoted South West One club overcome Kingsbridge 22-12 in a hard-fought and competitive match at the Rectory on Friday evening. Services led 10-0 at the break thanks to two tries within two minutes midway through the first half by Phil Greenside and the impressive Rhys Williams, who finished off a great move down the left. Kingsbridge, who had played Ivybridge at the weekend, came back after the break and went 12-10 in front with Jake Vincent and Dave Evans crossing the whitewash. 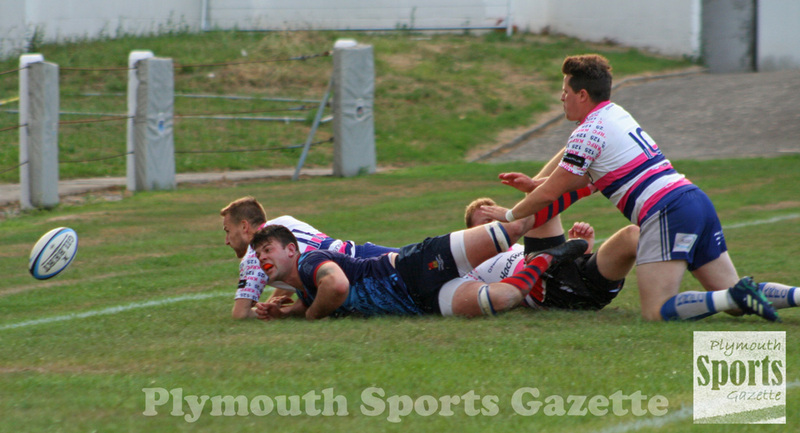 Devonport, who used the match to give 28 players a run-out, lost their way slightly for a little bit in the second period, but they finished strongly and late tries by Joe Page and another stunning effort by Williams secured them the win. Lewis, though, insisted afterwards that the result was not that important. “We said at the end had we lost 12-10 we would have got just as much out of the game,” said Lewis. “The result just makes it look good in the paper. “The main thing is we got out of it what we needed. It was our first run-out and their second. 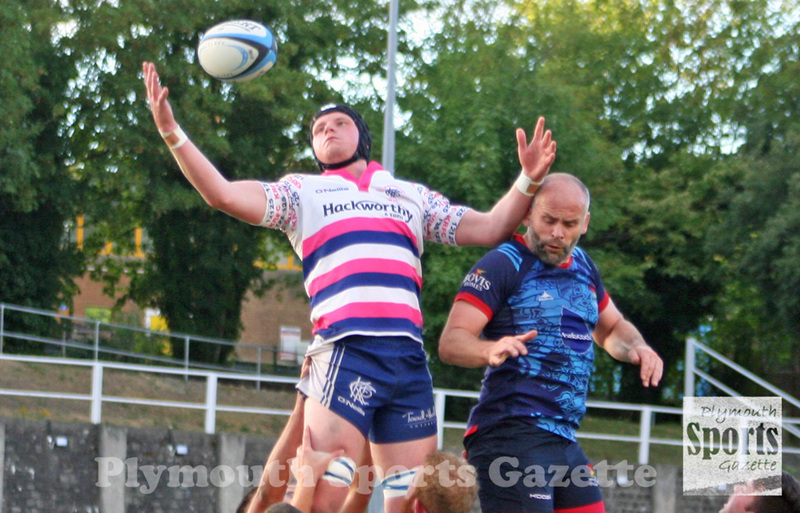 Services will continue their pre-season preparations next Friday when they host South West Premier League side Ivybridge at the Rectory (7.15pm).